25 jun 2016 em darkwave, electronic, experimental, gothic, post-punk, synthpop. 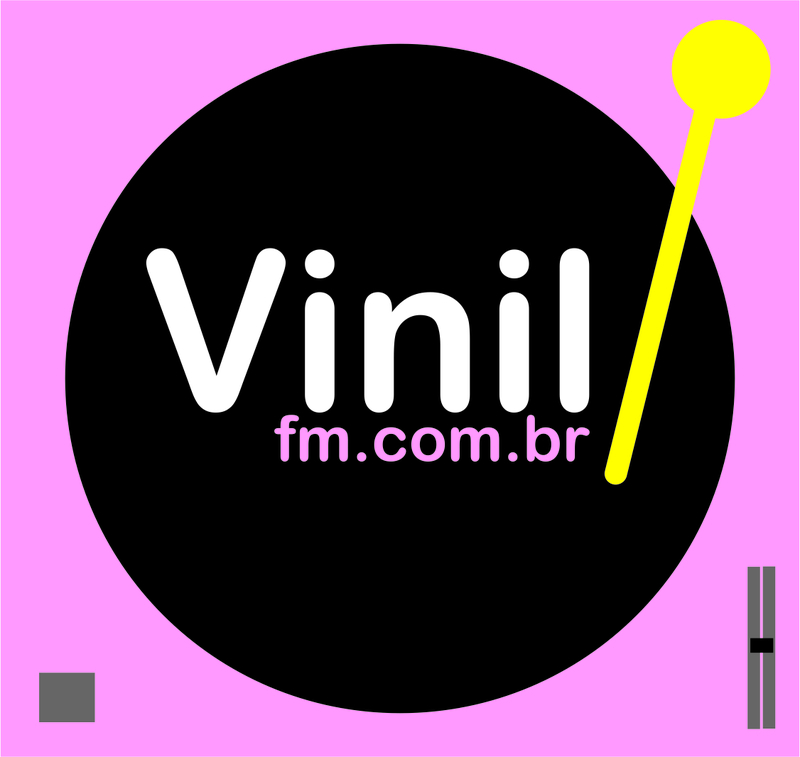 5 jun 2015 em alternative, darkwave, dream pop, gothic, indie, post-punk, rock, va.
18 mar 2015 em alternative, darkwave, gothic, post-punk, rock. 30 maio 2013 em alternative, darkwave, dream pop, gothic, shoegaze.